If it's a safety issue then why not put lots of speed humps down? Try bimbling along it at 50mph on a bike early doors and you'll be lucky not to get rammed. I'm in a van so a bit more noticeable but most are doing 70 to 80 when they come past. Not a problem if you treat it like a dual carriageway and actually check your mirrors. The council originally said the 50mph limit was to reduce emissions and lower the noise level for nearby residents. You could be but it’s incredibly highly unlikely. The reason for the speed limits is road design. In order to save costs the road was built on a narrower corridor, with steeper cutting sides and visibility splays than modern design guides call for on a 70mph road. The reason for a single carriageway bridge at Penn Inn and the lights at the Torquay end is cost, plain and simple. All the issues with the road come down to cost - everything was pared to a minimum to get the project off the ground. 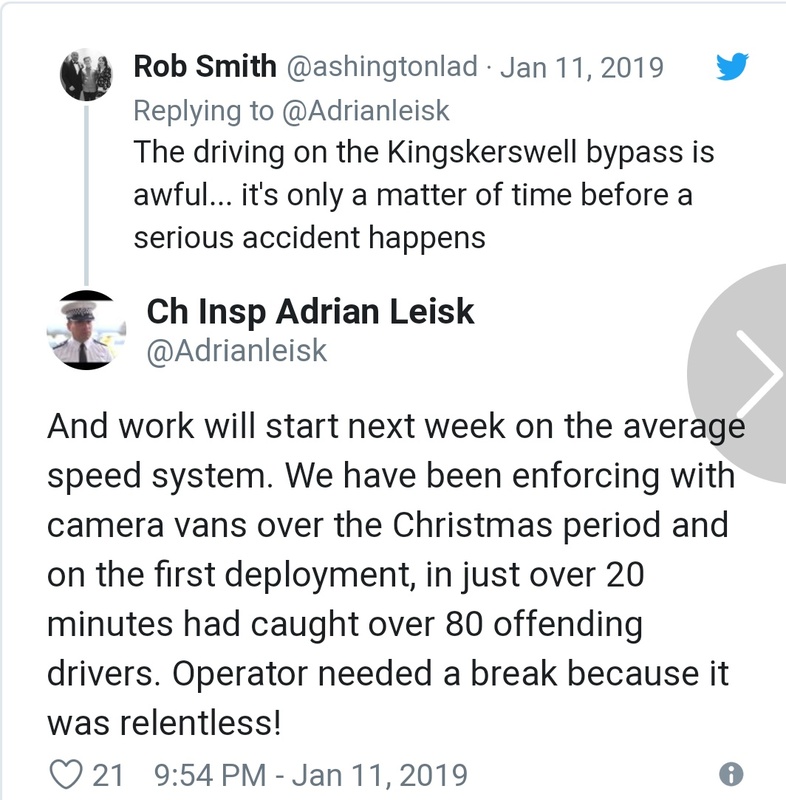 Ironically, that road would be safer at 70 than the main A38 through Dean Prior (the wiggly bit near Buckfastleigh) at 50, yet the speed limits are the other way around! Yeah, I heard the road was compromised by cost and that flyover at Penn Inn causes more tailbacks at the evening rush hour than the old roundabout system did!